All candidates must register in FORUM before booking an IWCF course. If you have not already registered as a candidate in FORUM, you can do so here. 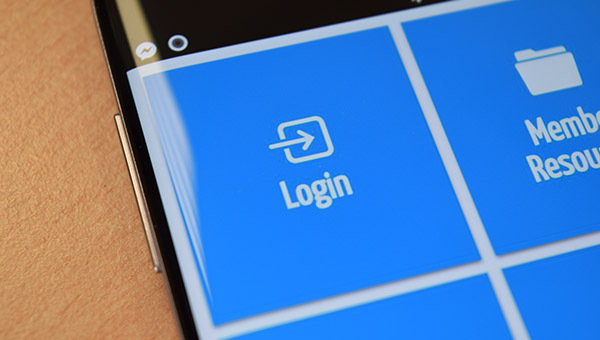 Once you have registered you will be given your unique Candidate Registration (CR) number. Book your course by selecting your preferred training centre from our Locations Map. Once you have chosen a centre, please contact them directly for the course dates and costs and provide the centre representative with your CR number. You can also check with your chosen centre if your assessment will be paper based or digital before attending. When attending your course, you are required to provide a valid photographic ID. You should also bring a calculator with you. 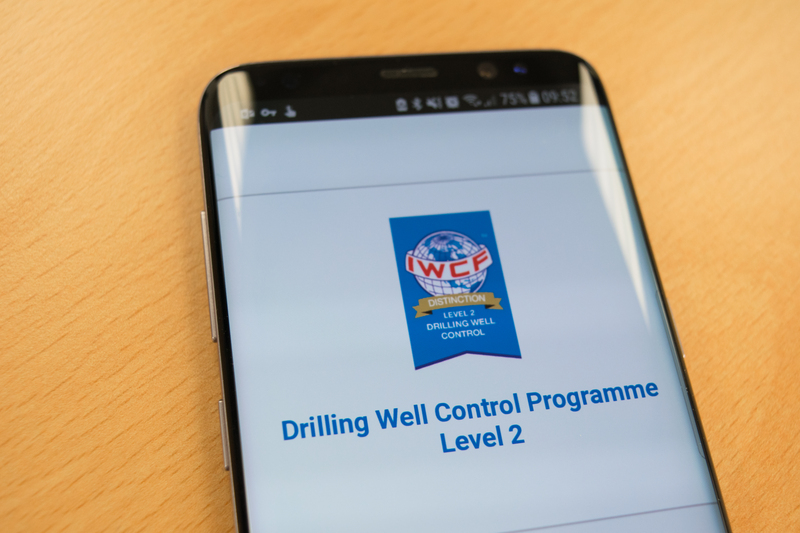 To help prepare for your assessment you can download the IWCF app by searching for ‘IWCF’ in the Apple and Android stores. Complete the mock assessment in the app to show you what to expect on the day. You can also take a look at our Study Materials and Digital Assessment video for more information. After you have completed your course at an accredited training centre, you will be able to view your results in your FORUM account. This can take up to 72 hours after your assessment to be updated. If a pass mark of 70% or more is achieved you will receive a link to your temporary eCert. This link will be sent to the email address used to register in FORUM. Within 90 days of receiving your temporary eCert you will receive your permanent eCert. Level 2 eCerts are valid for 5 years and Level 3 and 4 eCerts are valid for 2 years.